Why See Agnes Colander: An Attempt at Life? Not too long ago, a play asserting female independence and a determination for change was discovered in the British Library. The astonishing thing is that this play was amongst Edwardian playwright Harley Granville Barker's papers and it had remained hidden for a century. 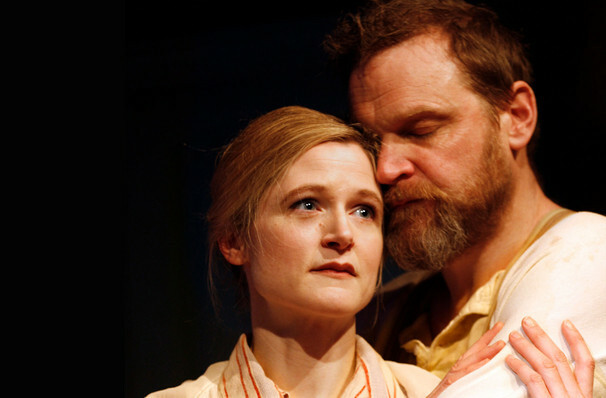 Reworked by American playwright Richard Nelson, Agnes Colander: An Attempt at Life explores love, sexual attraction and independence in a witty and engaging voice that resonates with the social climates of today; one where a woman may still need to assert her right to shape her own life. The Tony and Olivier Award-winning, Sir Trevor Nunn directs the London premiere at Jermyn Street Theatre as part of their Portrait Season, where it will play for five weeks only. What Is Agnes Colander About? The titular character is an artist living in Kensington who, three years ago, left her unfaithful husband Henry. While Henry believes they should reunite and writes begging for another chance, Agnes has by now had a personal awakening. Agnes is no longer the same naive girl she was when she married far too young, and as her independence has grown, so too has her ambition. Ignoring Henry's pleas, she travels from London to France where she finds herself torn between Otho, a worldly Danish artist and Alec, an infatuated younger suitor. Agnes cannot deny her desire to be loved but struggles to reconcile this with her artistic pursuits and her yearning to live as the independent woman she has become. Press performance Friday 15 February. On Monday 18th February there will be a Q & A immediately after the performance for all ticket holders. Seen Agnes Colander: An Attempt at Life? Loved it? Hated it? Sound good to you? 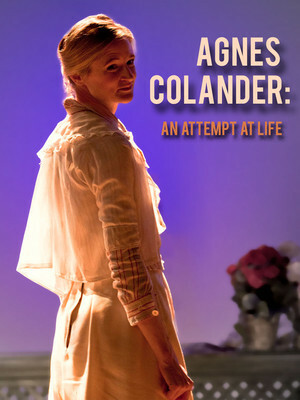 Share this page on social media and let your friends know about Agnes Colander: An Attempt at Life at Jermyn Street Theatre. Please note: The term Jermyn Street Theatre and/or Agnes Colander: An Attempt at Life as well as all associated graphics, logos, and/or other trademarks, tradenames or copyrights are the property of the Jermyn Street Theatre and/or Agnes Colander: An Attempt at Life and are used herein for factual descriptive purposes only. We are in no way associated with or authorized by the Jermyn Street Theatre and/or Agnes Colander: An Attempt at Life and neither that entity nor any of its affiliates have licensed or endorsed us to sell tickets, goods and or services in conjunction with their events.